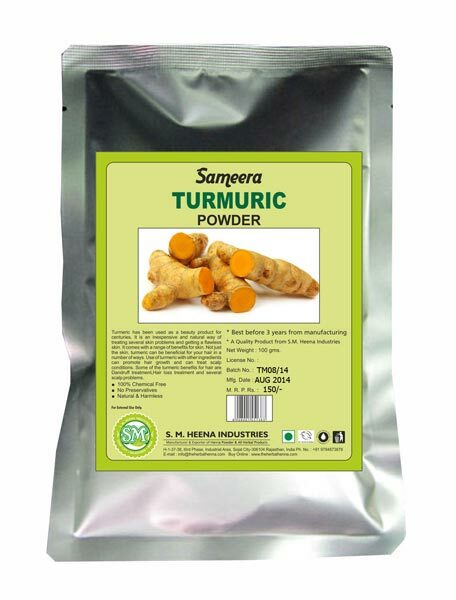 The company has come up as a highly distinguished Manufacturer, Exporter, and Supplier of Sameera Turmeric Powder. The Sameera Turmeric Powder can easily guard the skin from the presently rising pollution levels and it is used in numerous skin care preparations. The Sameera Turmeric Powder can provide effective relief from acne, black heads, and pimples with concrete and long-term results.